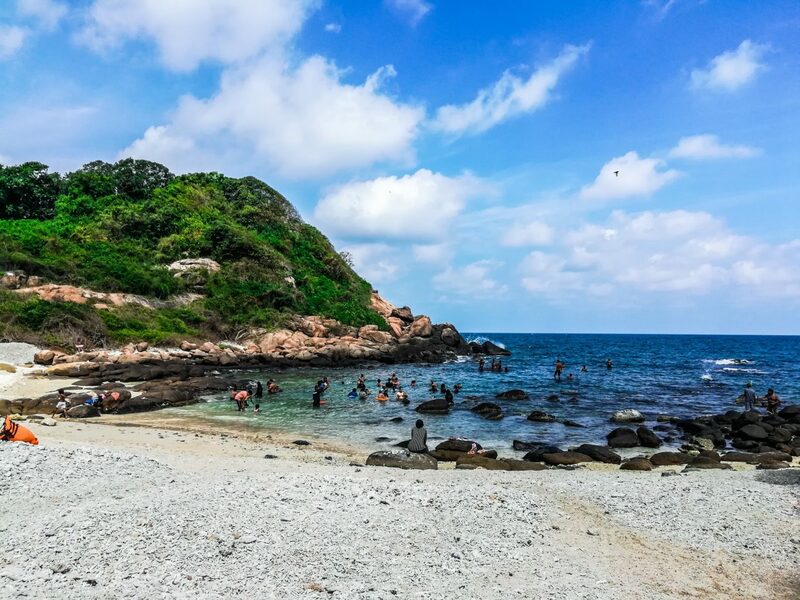 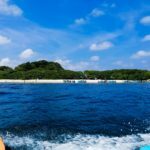 Pigeon Island National Park is one of the two marine national parks of Sri Lanka. 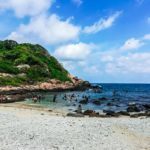 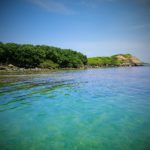 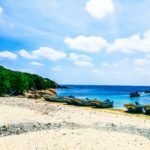 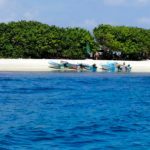 It is located in 1km off the coast of Nilaveli in Trincomalee District in Eastern Province and the total area is 47,429 hectares. 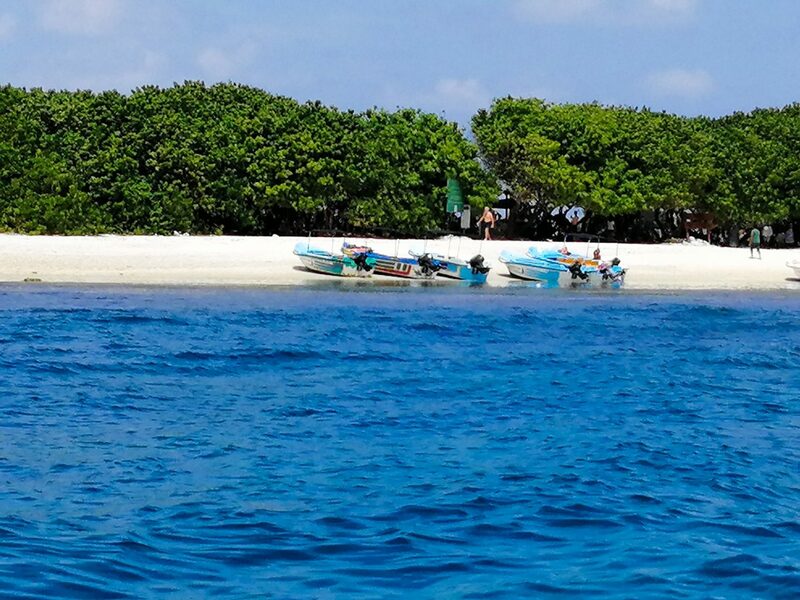 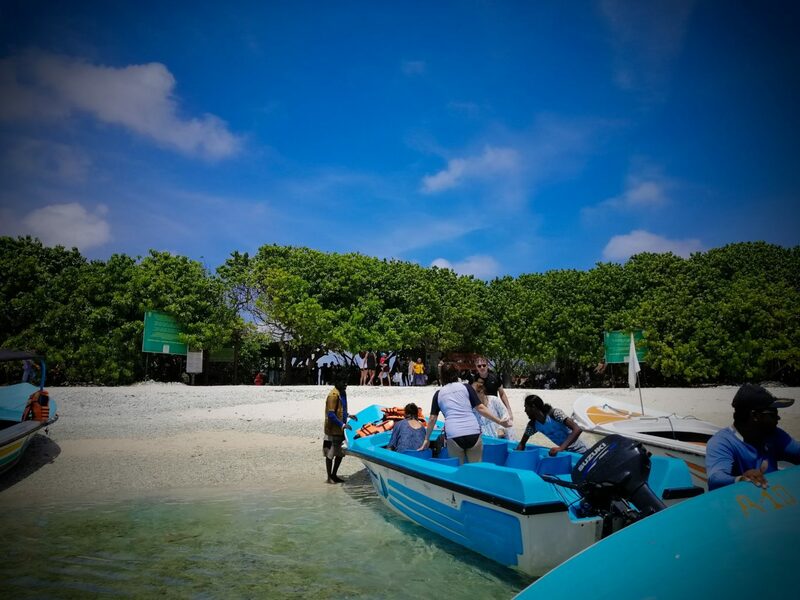 You can reach the island by 15 minutes boat ride from the Nilaveli beach. 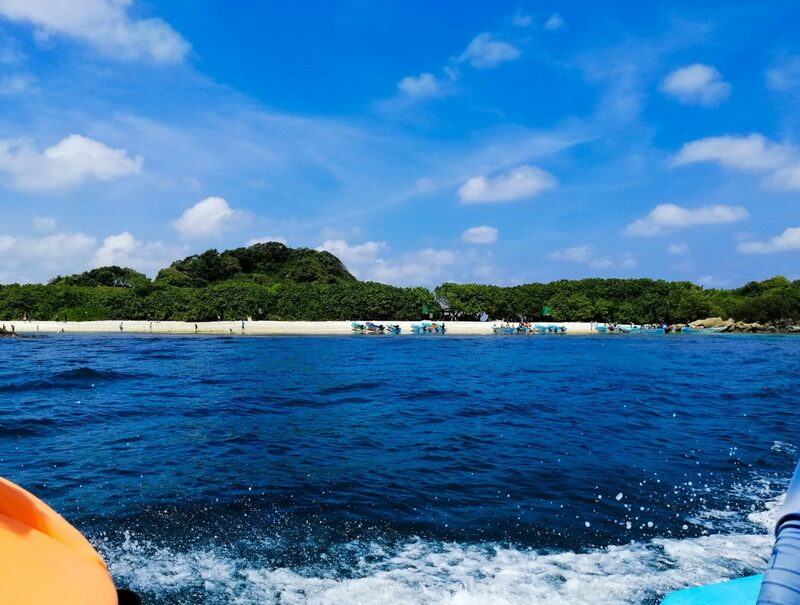 The coastal length of the island is 8.34km. 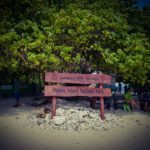 In 1963 it was designated as a sanctuary and redesignated as a National Park in 2003. 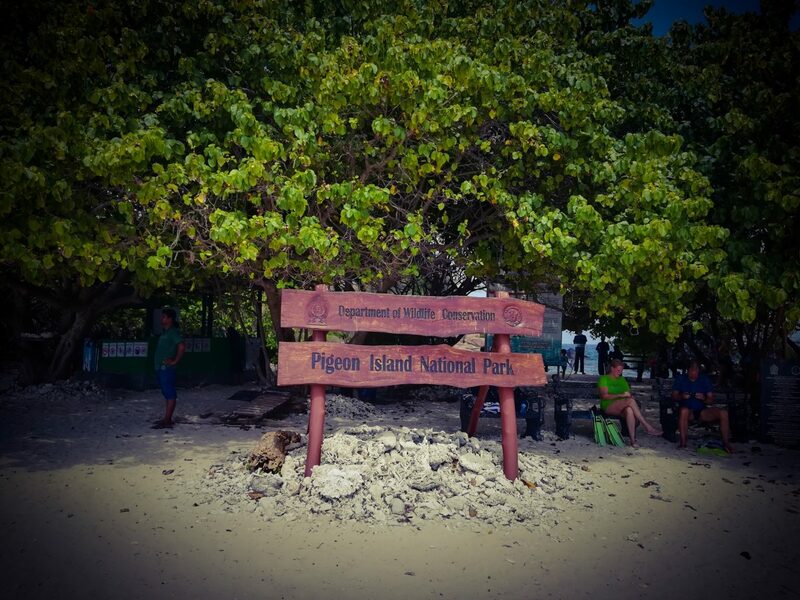 The name of the Island “Pigeon” was derived from the Rock Pigeons which colonized it. 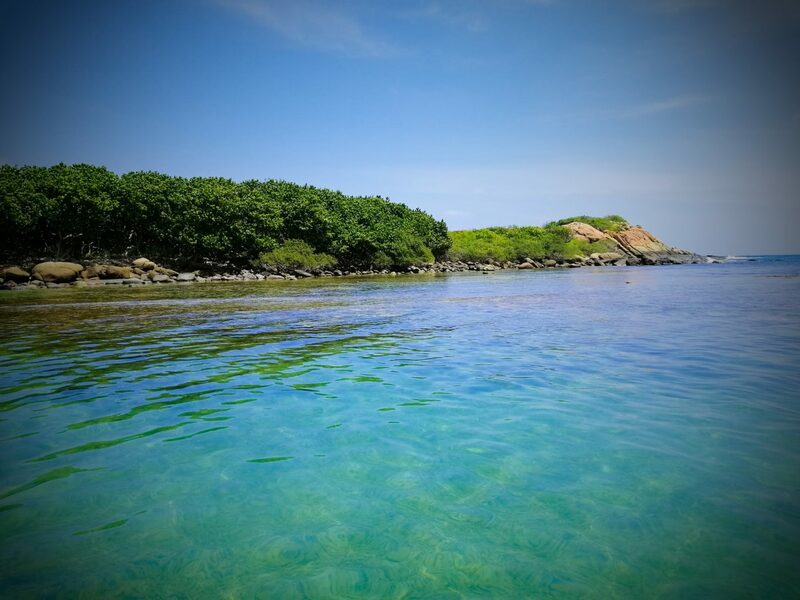 This national park contains some of the best remaining coral reefs of Sri Lanka. 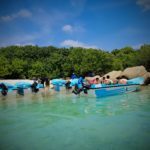 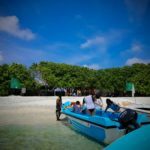 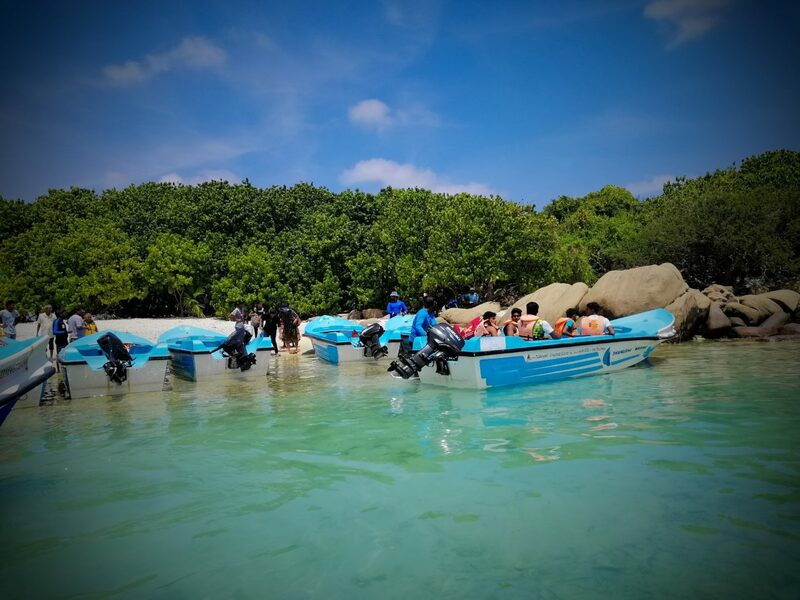 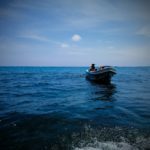 There are over 100 species of corals and more than 300 species of reef fish have been identified from the Trincomalee area, and many of these species are found within the Pigeon Islands National Park. 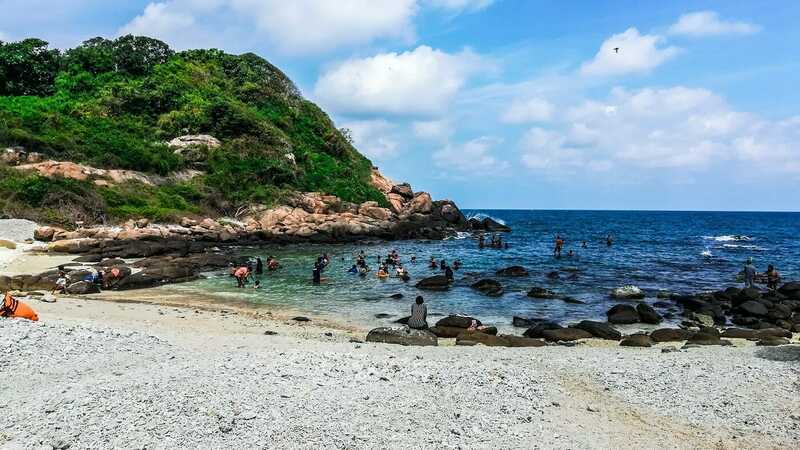 The Pigeon Island National Park is about 300km away from Colombo and it will take 6 hours to reach by the road. 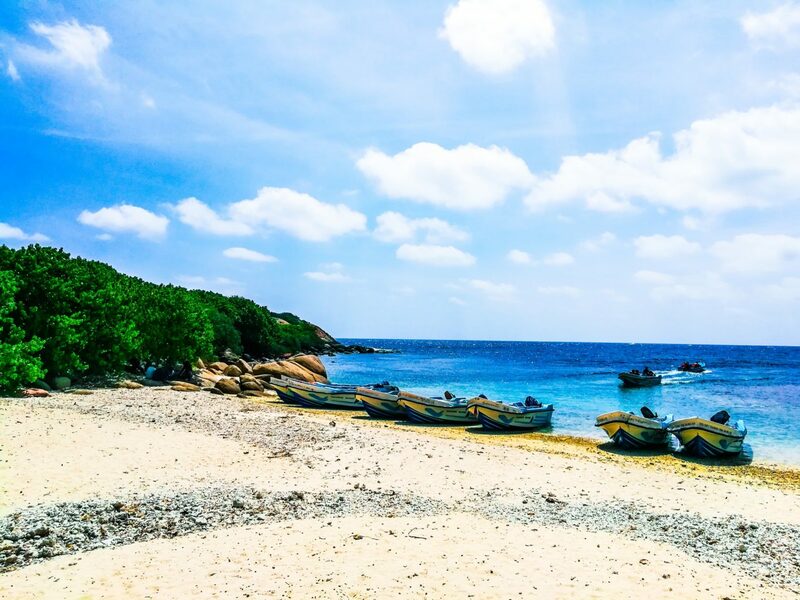 Read the post “Getting Around Sri Lanka – Transportation System” for the transportation guide. 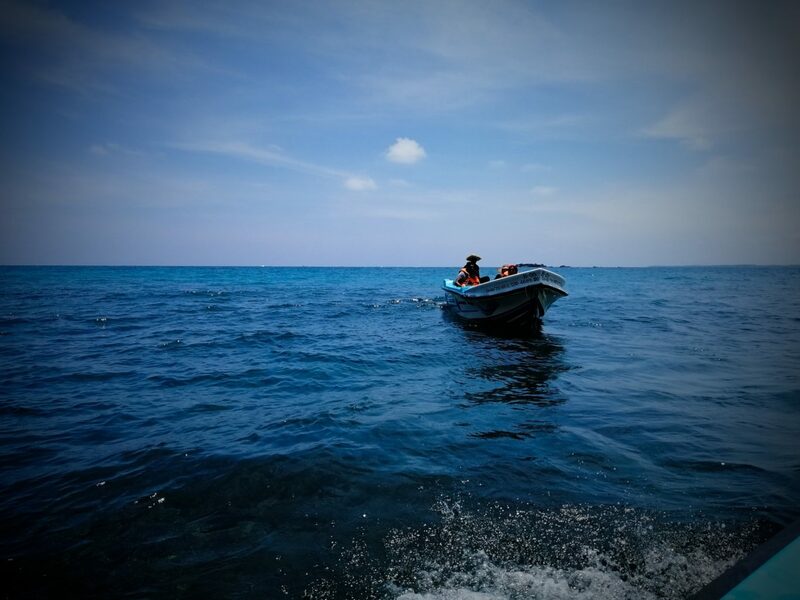 Provide your location of departure in the text box below the map to get the best route for you.